The library encourages instructors to place textbooks and class materials on reserve so students can use them in the library. Reserve materials may include textbooks, lecture notes, supplemental course materials, etc. Loose materials such as photocopies should be in a folder or binder ready for use. 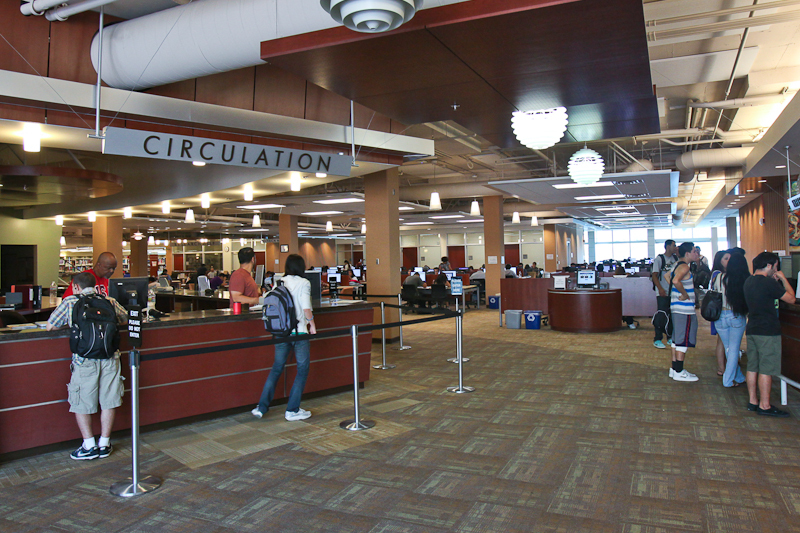 To place an item on reserve, instructors must present their library card along with the material(s) at the circulation desk for processing. You will be asked to fill out a textbook reserve form (linked below). Fill out this form and bring it to the Circulation Desk with materials to be placed on Reserve.